Club recommendations? Have you tried considering the chess club? Hello everyone. 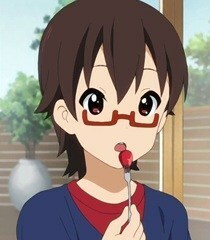 My name is Nodoka, Yui's childhood friend, thank you for taking care of her.